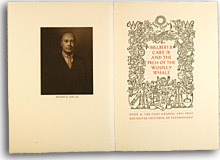 Sepia frontispiece of Cary, 14 reproductions, some in color; 4 tip-ins. 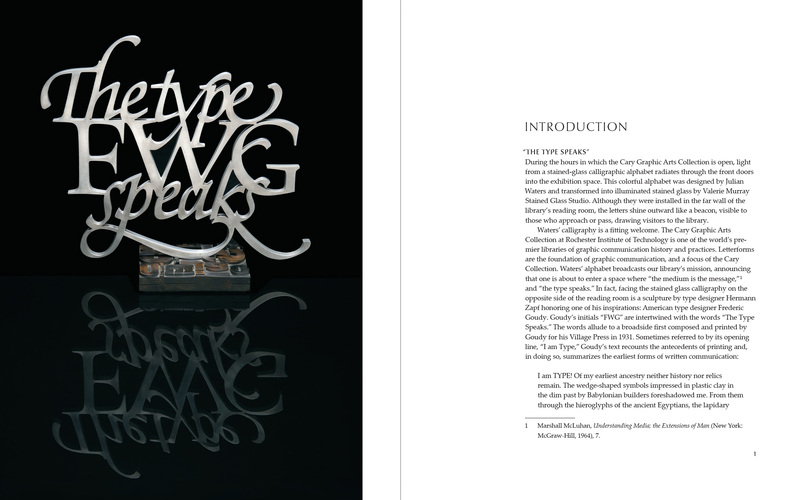 typography by Jerry Kelly. 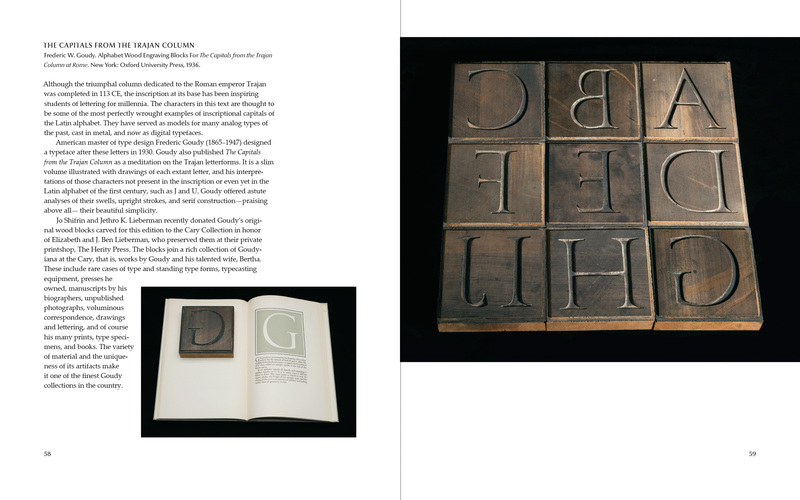 Printed on Zerkall in letterpress and offset. 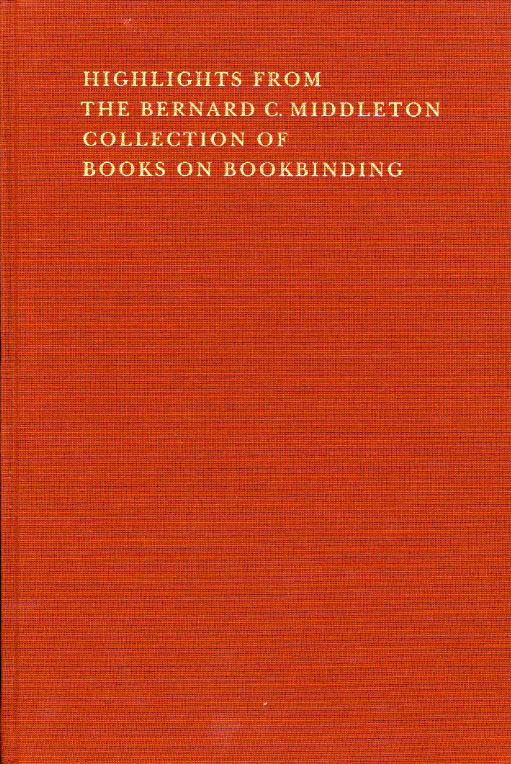 Bound by Judi Conant with black cloth spine, foil-stamped title. 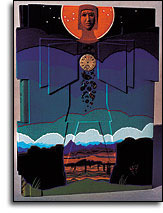 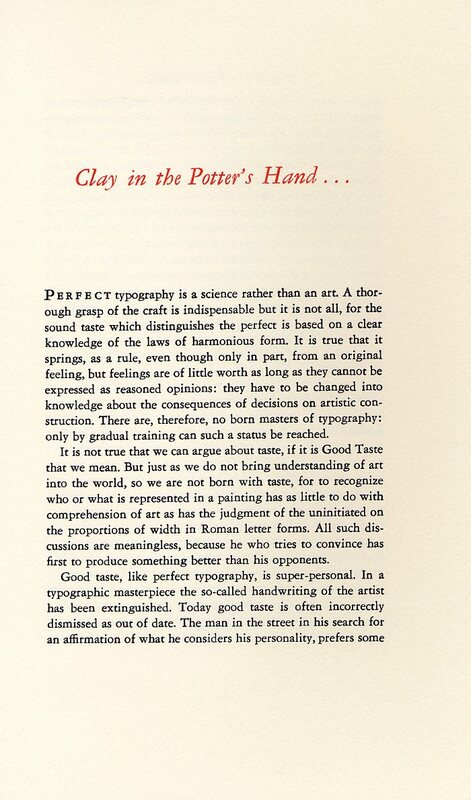 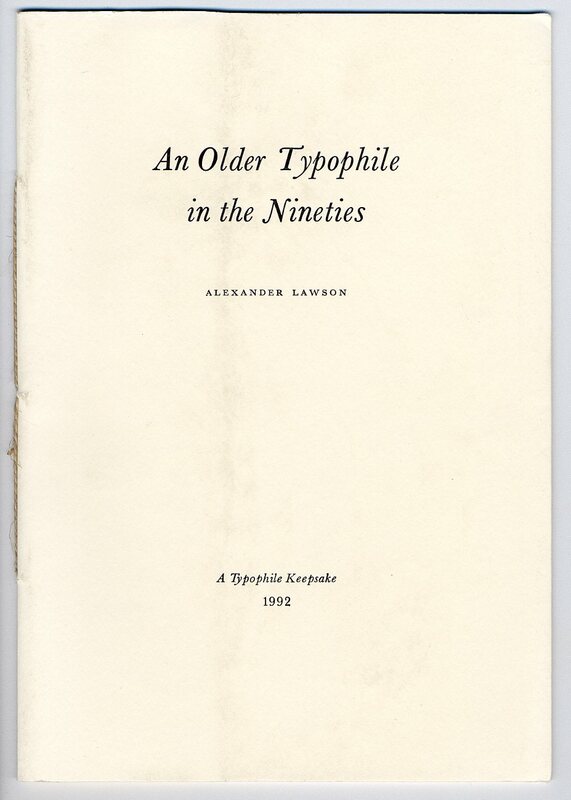 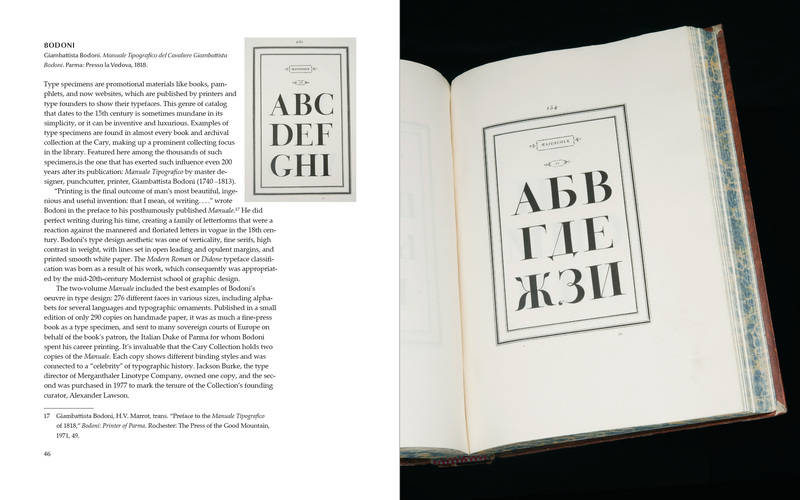 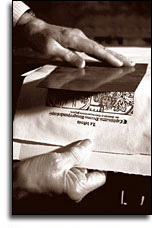 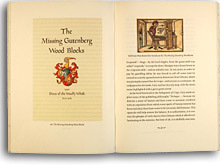 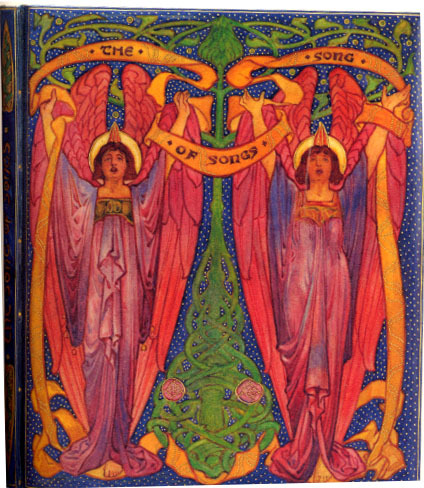 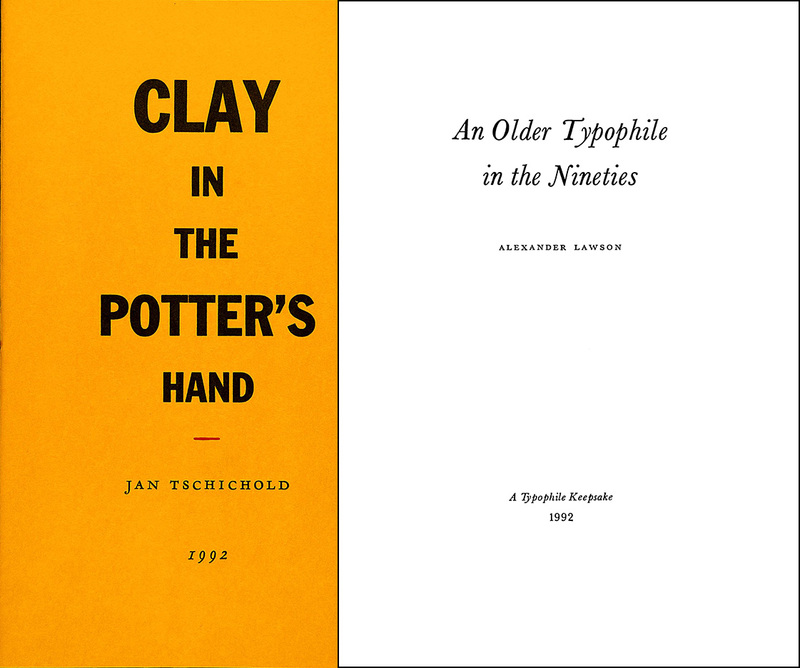 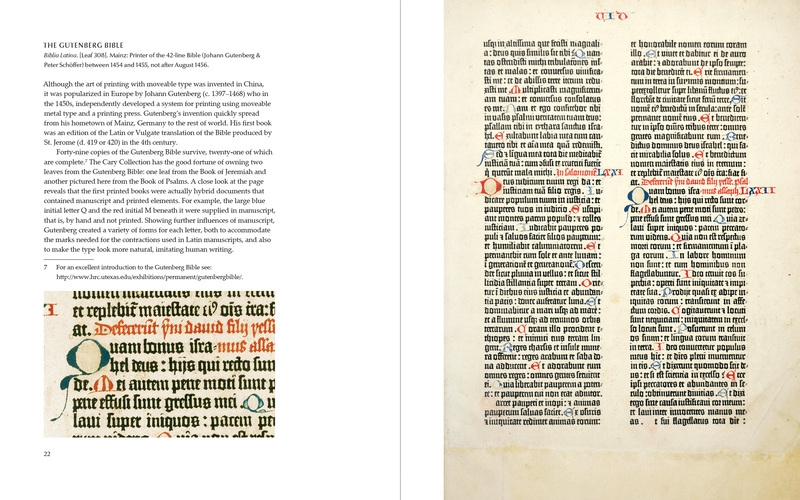 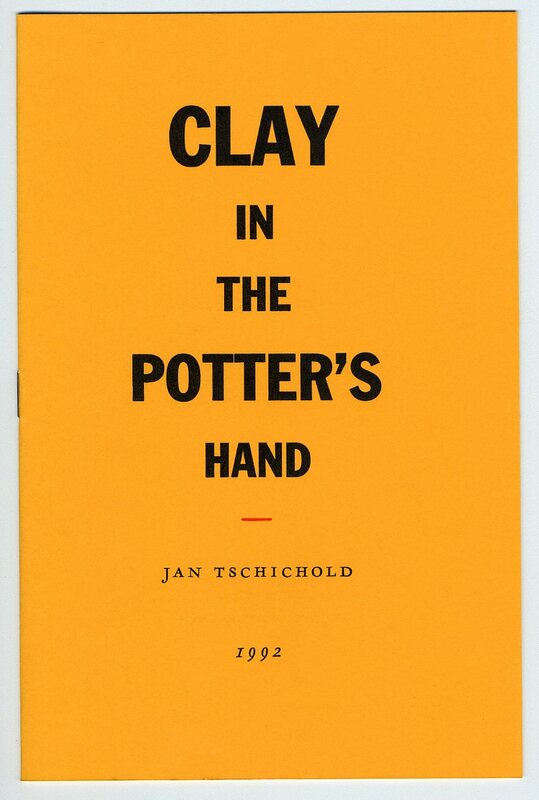 An edition of 120 copies. 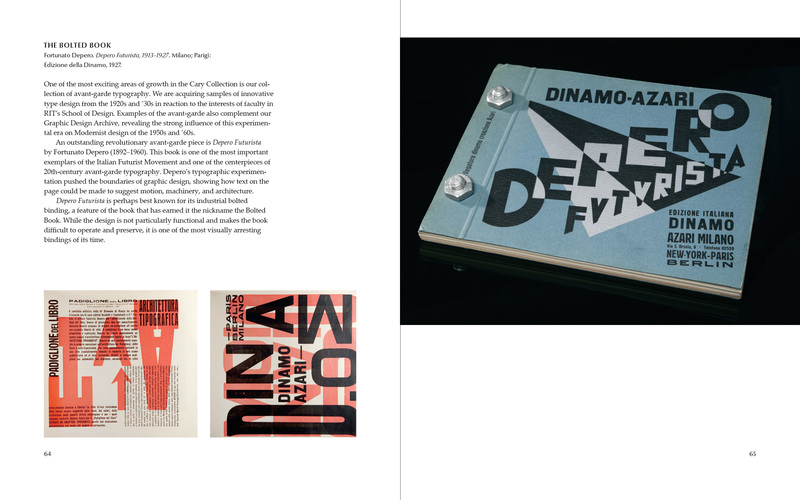 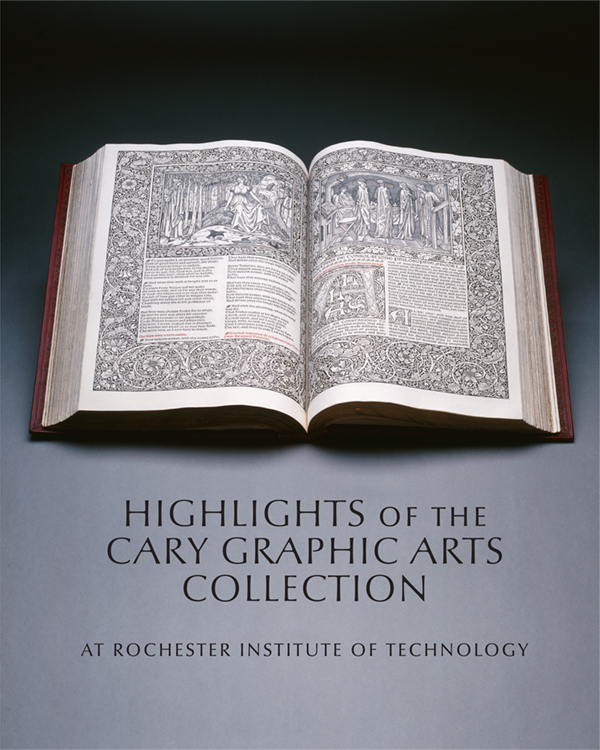 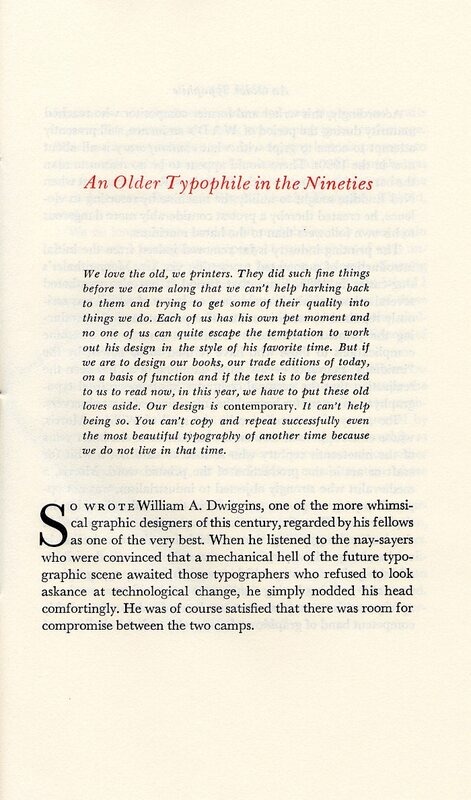 In June 2000 the RIT Cary Graphic Arts Collection hosted over 400 guests for a highly successful conference, exhibition, and gala in honor of Bernard C. Middleton's contributions to the art of bookbinding, and RIT's acquisition of Mr. Middleton's outstanding book collection. 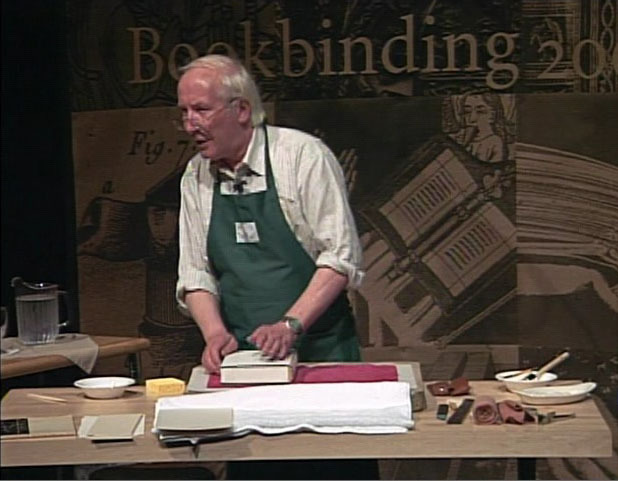 Some of the world's foremost scholars and bookbinders presented a series of stimulating talks and detailed demonstrations at the event. 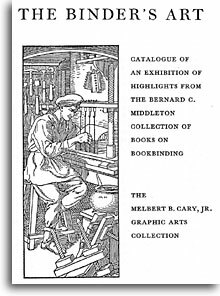 This publication gathers the content of the six conference lectures into a fine volume with full-color illustrations. 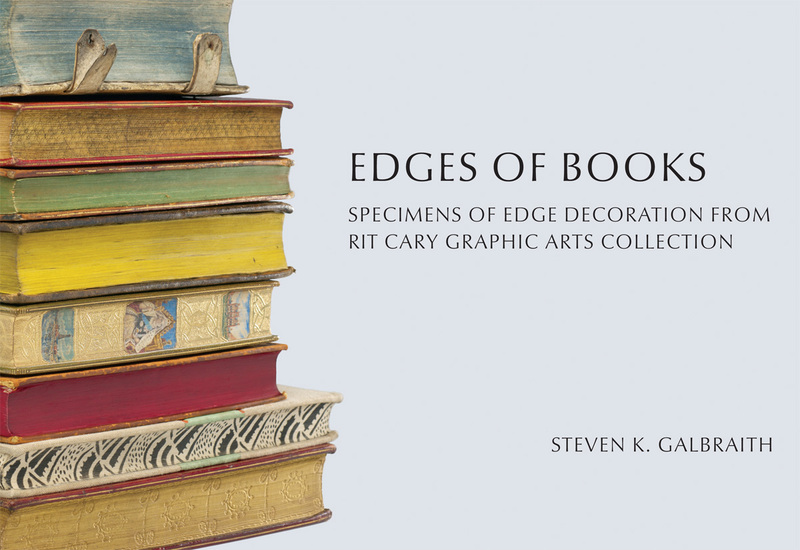 This elegant cloth-bound, full-color catalog accompanied an exhibition of rare items from the Middleton Collection and was published to coincide with the Bookbinding 2000 Conference at RIT. 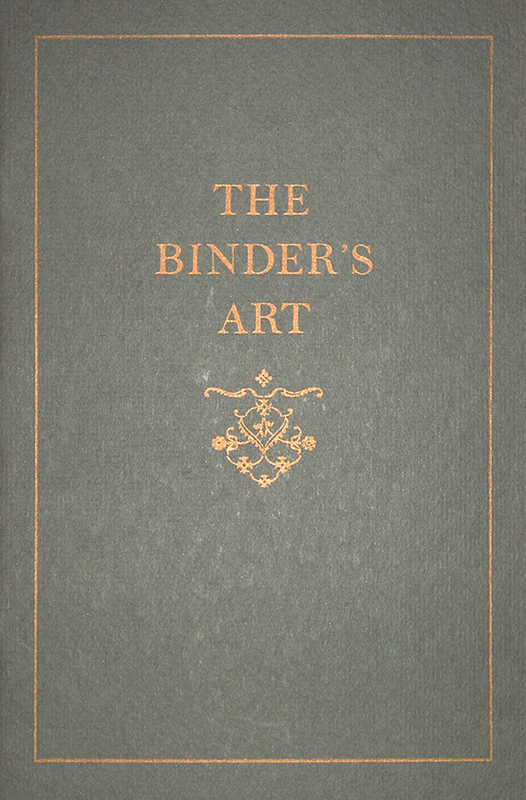 It includes illustrations and explanatory texts of the rarities on display—from historical ephemera to masterpieces of the binder's art. 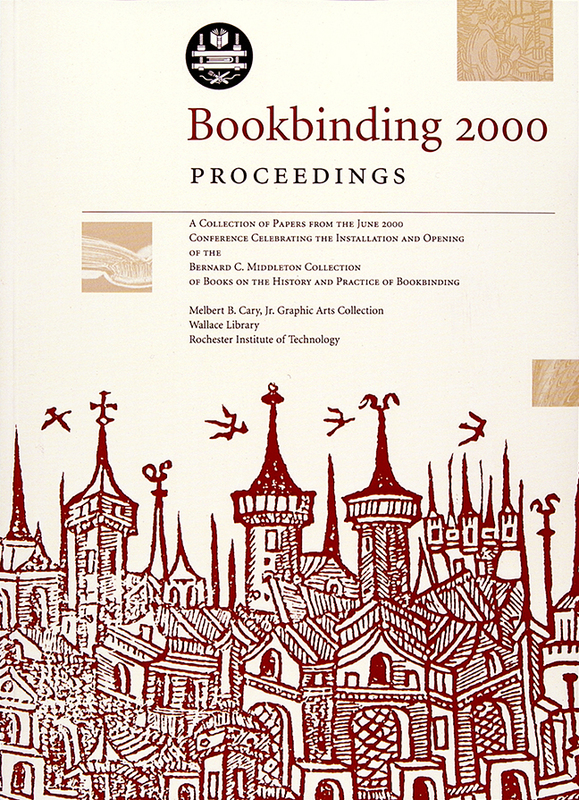 A selection of some of Bernard Middleton's most celebrated essays on bookbinding is also featured in this work. 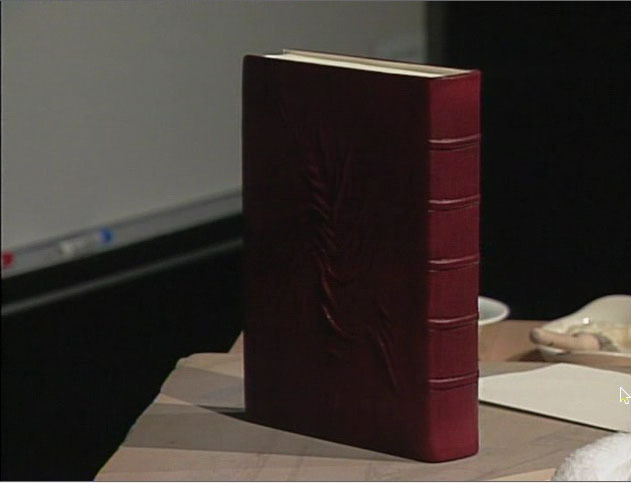 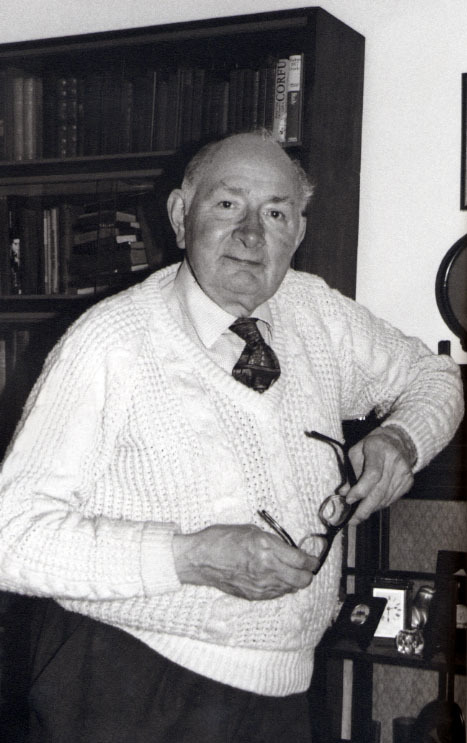 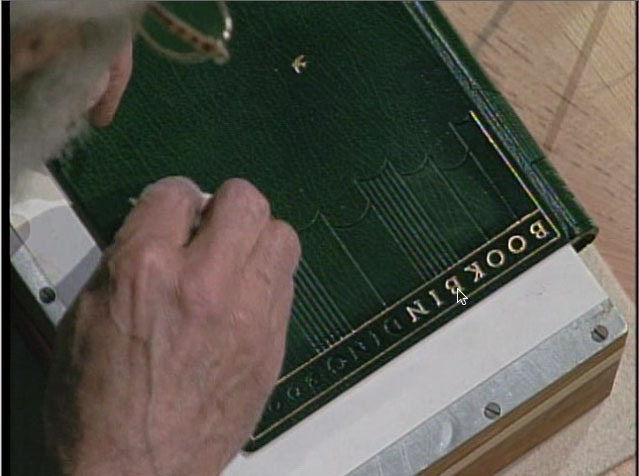 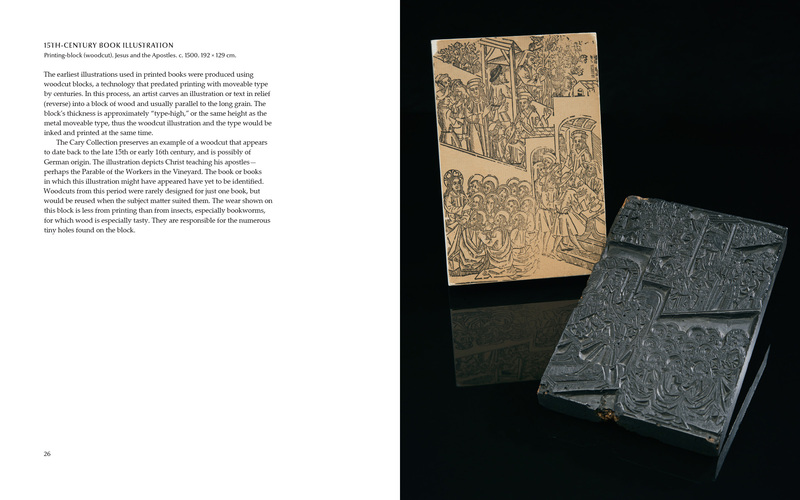 Bookbinding 2000 drew an international audience of binders and bibliophiles to commemorate the lifework of Bernard C. Middleton, whose collection of books on bookbinding is now held at RIT’s Cary Graphic Arts Collection. 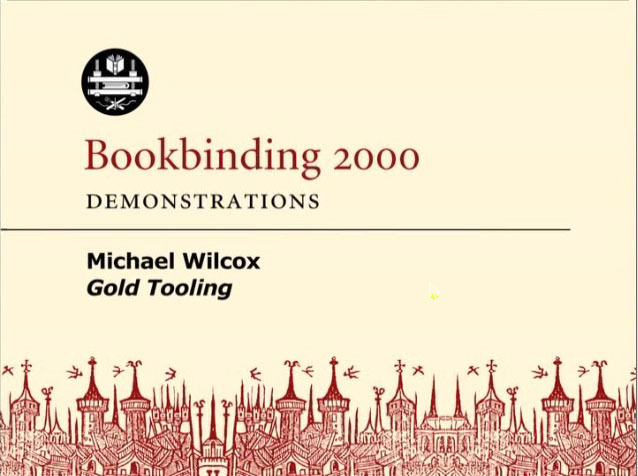 These videos, along with their companion publication, Bookbinding 2000 Proceedings, present the lectures and demonstrations delivered at the conference, and offer insight into the diverse and stimulating work taking place in bookbinding studies. 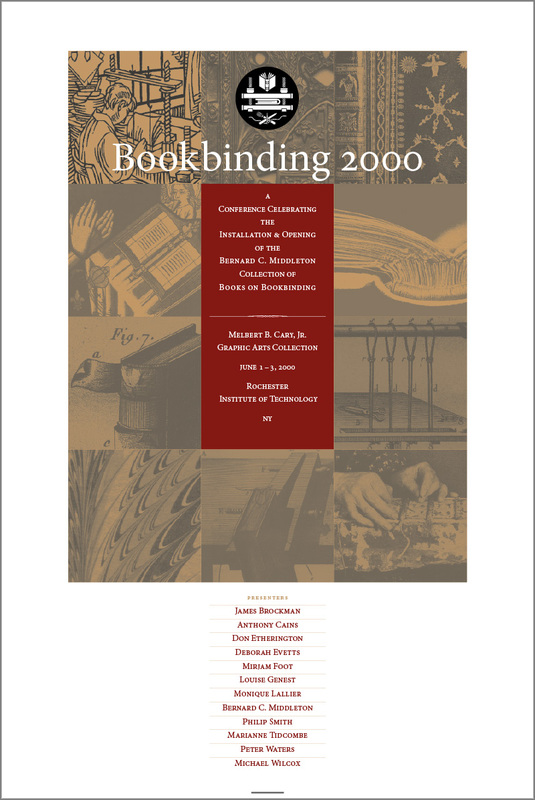 This poster was printed to commemorate the Bookbinding 2000 Conference that celebrated the Cary Collection's acquisition of Bernard Middleton's renowned collection of books on bookbinding. 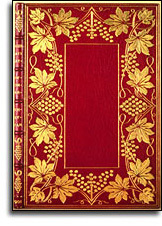 It is an attractive showpiece that tastefully illustrates bindery details in taupe duotone, with contrasting typography in deep red. 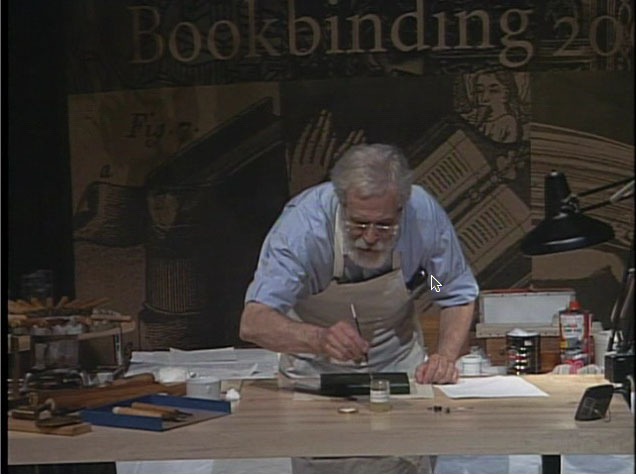 Bookbinding 2000 drew an international audience of binders and bibliophiles to commemorate the lifework of Bernard C. Middleton, whose collection of books on bookbinding is now held at RIT’s Cary Graphic Arts Collection. 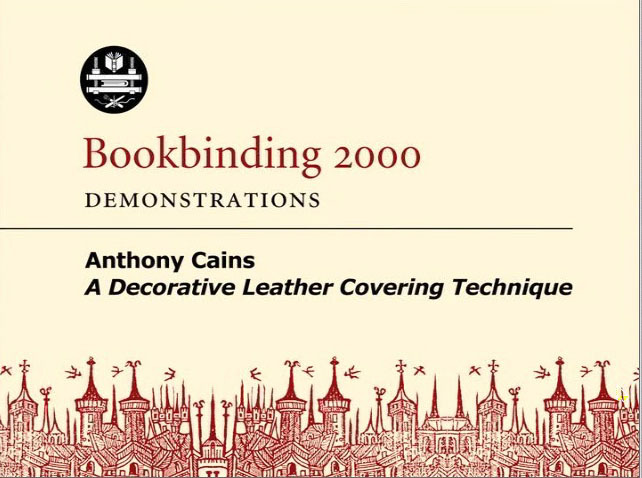 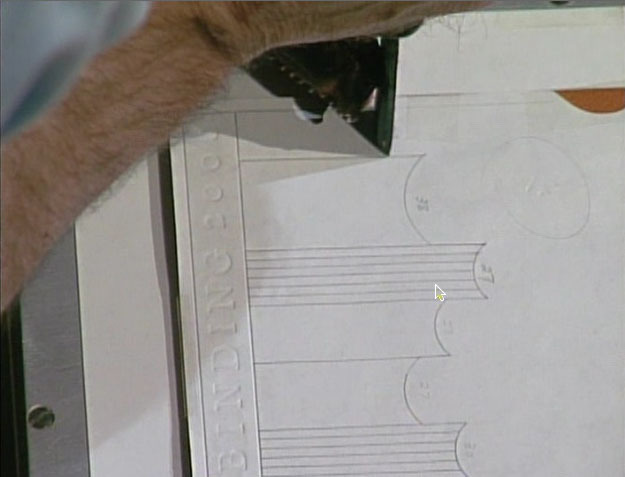 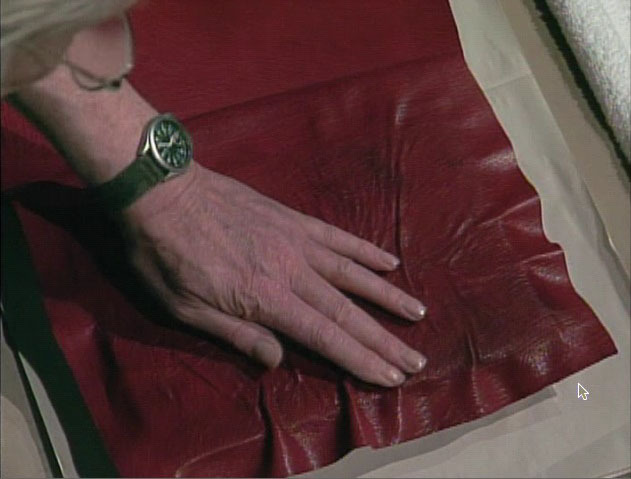 These videos, along with their companion publication, Bookbinding 2000 Proceedings, present the lectures and demonstrations delivered at the conference, and offer insight into the diverse and stimulating work taking place in bookbinding.